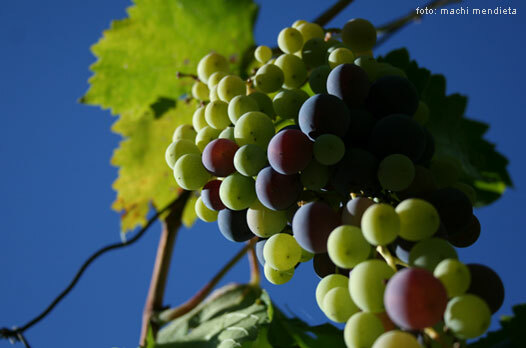 The magic in the land of Malbec: experience floral, violets, lots of red fruit and fresh spices aromas. 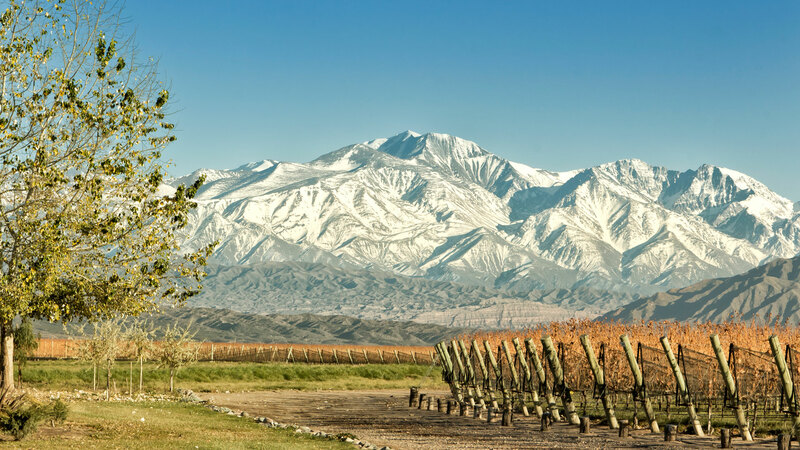 Be part of the Emblematic Malbec World and meet with the help of our expert guides, the wineries where the best Argentine wines are born. Day 1: We speak of Malbec. Day 3: Malbec inside Old Route 40. Renowned Luigi Bosca Winery founded by Arízu Family, creators of great wines is who welcomes us to a tasting experience, where Malbec is the star. Walk the Via Crucis del Vino, a work that recounts the events since the arrival of immigrants, who developed the wine industry and related to the Christian Cross. 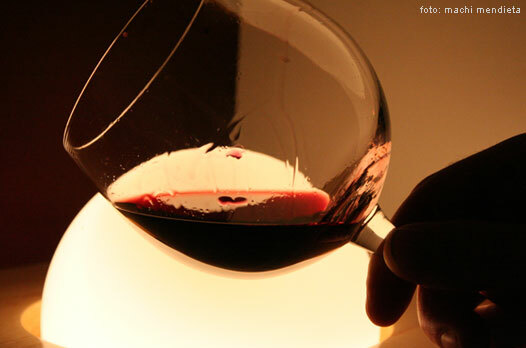 Carmelo Patti is a creator of cult wines and his boutique winery is located in Lujan de Cuyo. A pioneer of the genre "wine author" and "boutique winery" as he produced its first Malbec wine 15 years ago we will be received in his cellar for a "Chat with the Winemaker" regarding his wine and enjoy one of the best Malbec in the Argentina. The tour and lunch at Dolium Wineries an experience, as it is shared with the owner, the winemaker and the winery staff, at a table where the menu is the everyday and chat with the owner of the winery is to be enjoyed. Dolium Wineries is the first fully underground cellar of Argentina, was designed to reconcile ancient traditions with modern technology and produce high quality wines. In the evening participate in a workshop Introduction to Cigars Tasting. Through this workshop we ll start an overview of the cigar world, of course including practice. Will see how to taste the complexity and the successful combination of flavors in a cigar, comparablcigare to the pleasure caused by a good wine or a delicious meal. Always guided and in good company, we taste a good cigar. Combination of tobacco and chocolate with distilled: Whiskey, Rum, Tequila, Cognac, Brandy; comparative tasting of cigars, by structure, timing, taste and aroma. Back to hotel. Dinner at leisure. Optional adventure activities, spa, winery or tours to the mountain. At the afternoon transfer to airport. (Visits to the wineries are subject to reconfirmation).